The All Round longboard is a “cross-over” and blend between the performance longboard and the more traditional longboard. 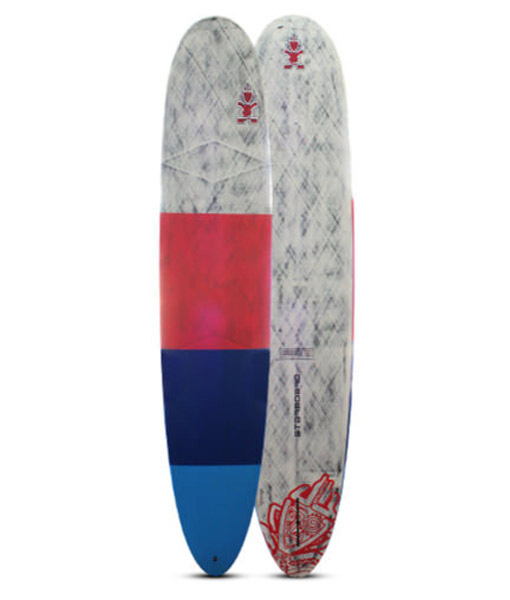 It is an all round board meant for smaller waves, yet still capable of handling larger surf. 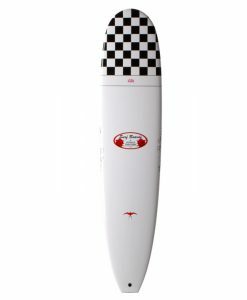 It features a double concave with a full nose to assist in stability, with a full outline running into a rounded pintail. 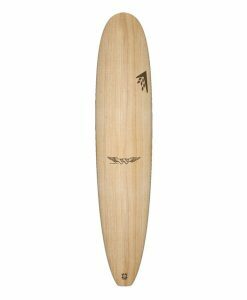 This shape has a slightly flatter curve than the performance longboard, to increase the ease in catching waves. Our Active Carbon surfboards are a combination of classic design mixed with innovation. The flexibility of the board is adjusted by using different fiber orientations, carbon strengths, and outer/inner densities. These elements fine- tune the board’s ability to flex and return, allowing its user to surf fast, explosively and extremely responsively whether at an intermediate or advanced level. The patent pending internal ACTIVE system creates performance through flex. The flexibility of the board is adjusted by using different fiber orientations, carbon strengths and outer/inner foam core densities. These elements fine tune the board’s ability to flex and return. The ACTIVE system features a carbon laminated STARFLEX Corecell stringer, suspended through the center of the board, between two high memory polypropylene layers. This acts like a dynamic spring, allowing the shell laminate to flex freely whilst preventing hyper-flexion under extreme load. Our Active Stringer is one of a kind and exclusive to Starboard. The EPS core is a precision molded EPS foamcore (expanded polystyrene). When this lighter and stronger core is precision molded with our ultra light biaxial carbon fiber it allows for each surfboard made to maintain its performance properties for much longer than PU constructed surfboards. In order to find the key to achieving a flex pattern that is equal and in some instances better than that seen in normal PU Boards, our development team underwent 2 years of rigorous testing to find the perfect combination of fiber orientations, carbon strengths and outer/inner densities. 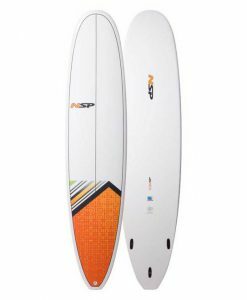 The carbon fiber outer shell is designed to enhance the board’s responsiveness, allowing your surfing reaction time to become quicker and as a result provide you with more speed and drive when you need it most. The combination of high modulus carbon laminates and high density Corecell layers creates an insanely light, strong and ding resistant outer shell. 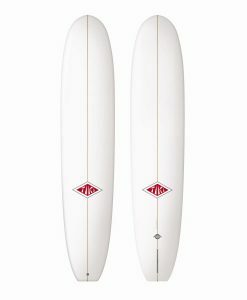 Our Active Carbon surfboards are constructed using custom designed high performance materials. 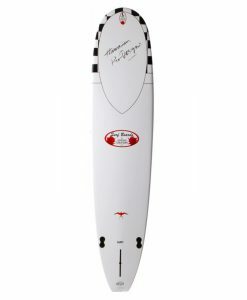 Unlike any other surfboard on the market, our unique construction and strategic use of our customised performance materials radically decrease the chances of breakage or compressions.